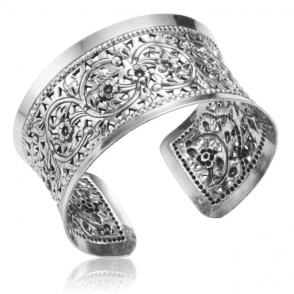 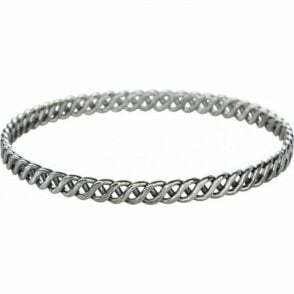 Beloved of generations, silver bangles are a timeless adornment you can enjoy wearing every day. 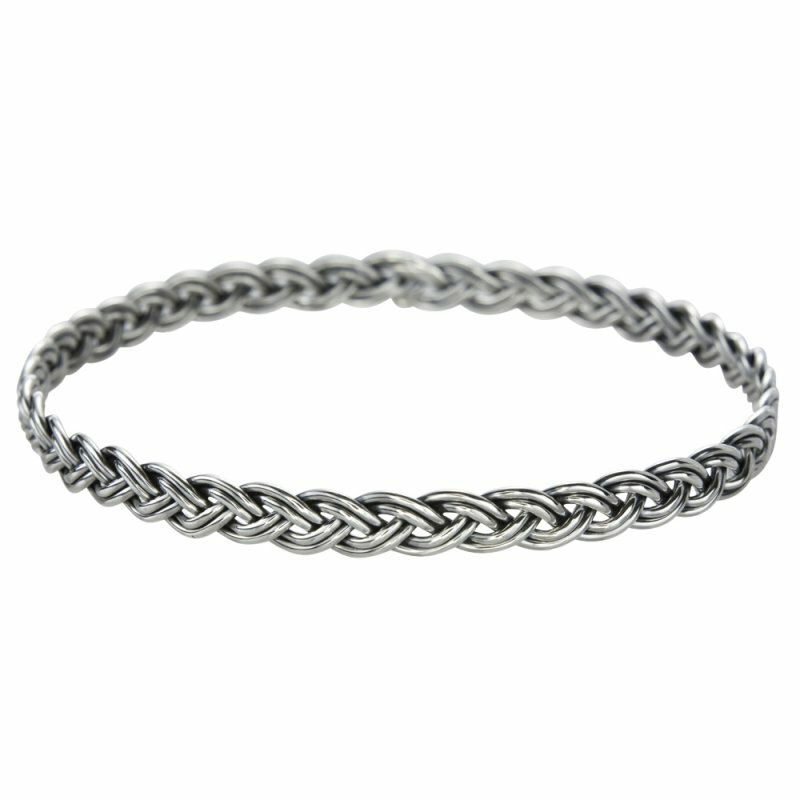 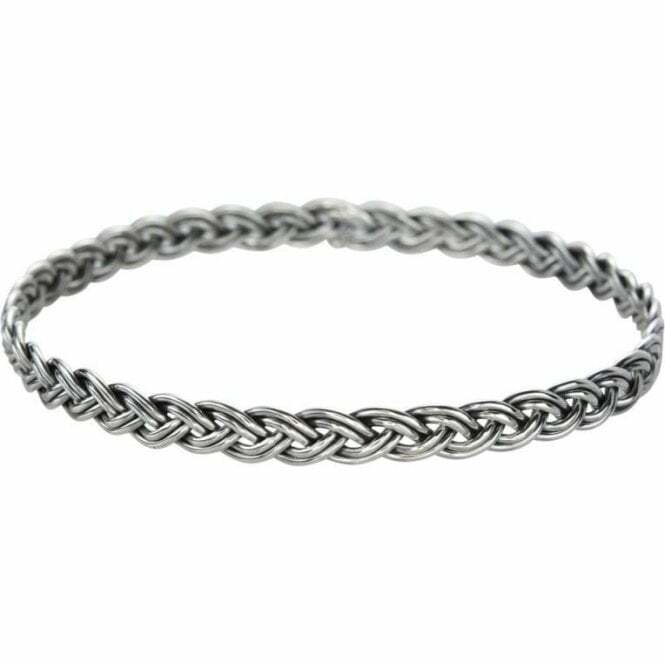 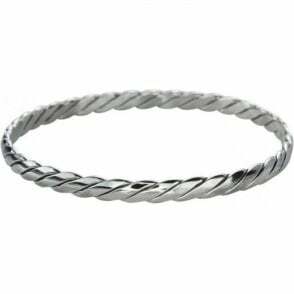 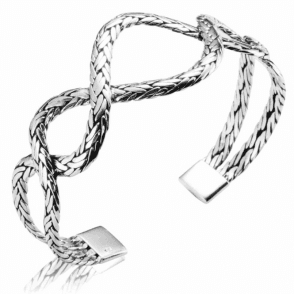 Ours are in three different designs: a highly polished modern braid, a single S-shaped weave and a double plait - the work of master jewellers in control of their metallic medium. 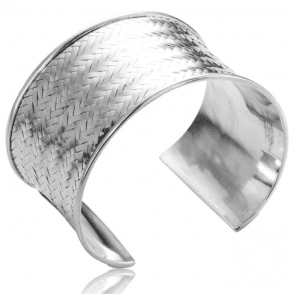 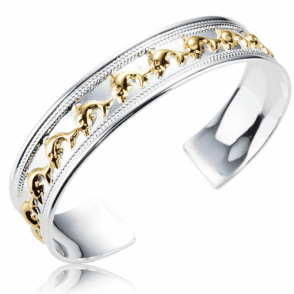 Fit up to a 8½" wrist.